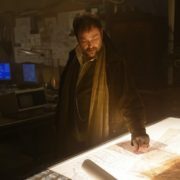 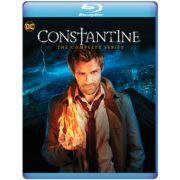 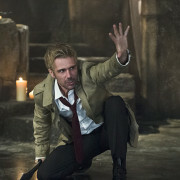 Executive Producer Daniel Cerone has released the script for Constantine Episode 14 in advance of the character’s appearance on Arrow. 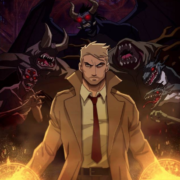 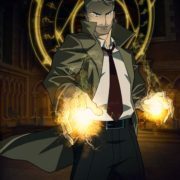 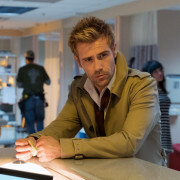 Arrow Executive Producer Wendy Mericle discusses John Constantine’s visit to the CW series. 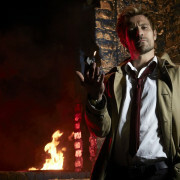 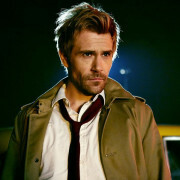 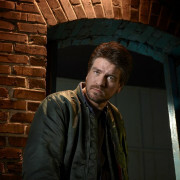 NBC has released 26 photos from the series premiere of Constantine.